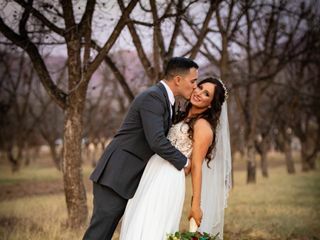 Grace Gardens Event Center is a wedding and event venue located in the quiet upper valley of El Paso, Texas. 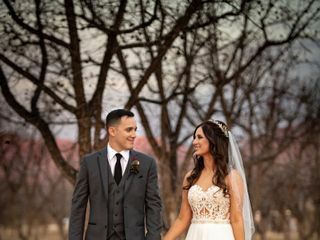 This outdoor venue has become one of west Texas’ premier wedding venues, offering a wide variety of services to help facilitate your dream wedding ceremony and reception. 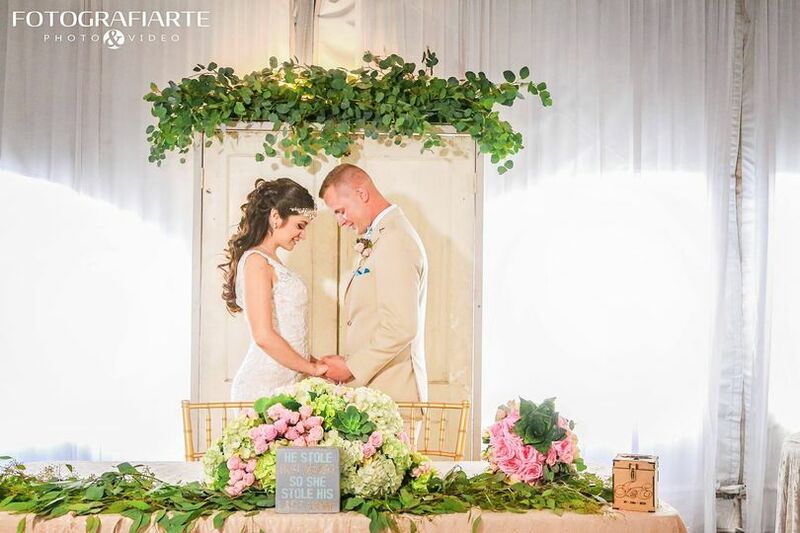 With several venues to choose from and a convenient location for travelling ease, Grace Gardens Event Center will make your wedding vision come to life. 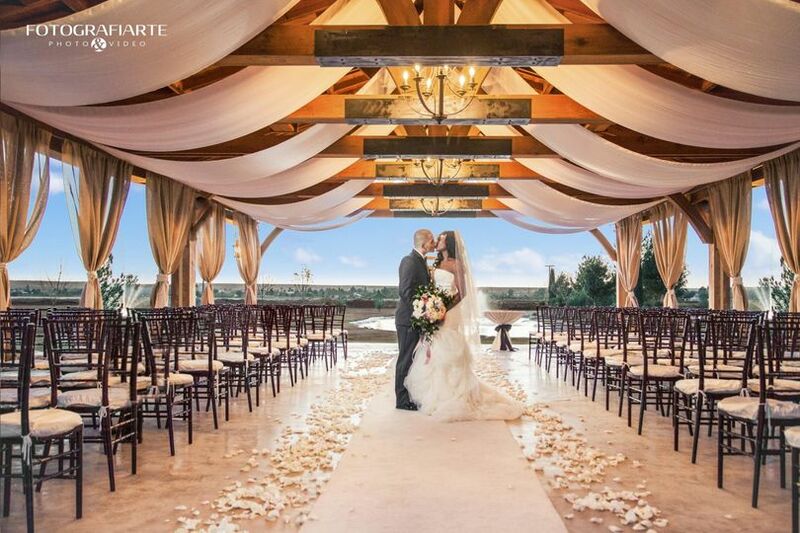 Grace Gardens Event Center offers several indoor and outdoor event spaces, with guest accommodations for up to 550 people. 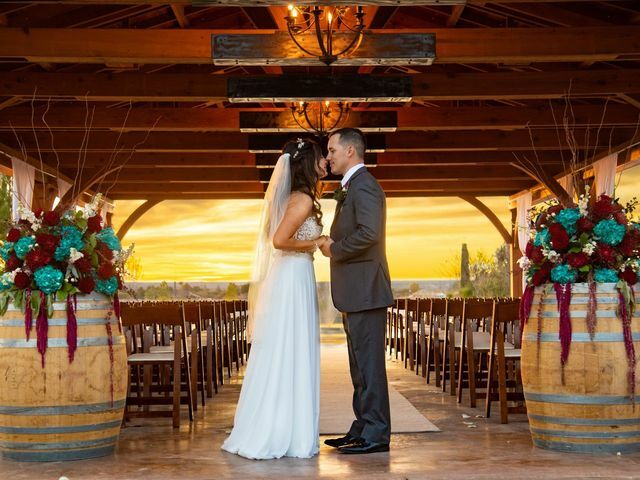 The Redwood Pavilion offers a country outdoor setting, complete with a beautiful wooden pavilion, chandeliers and accent lighting, and a backdrop of breathtaking Texas sunset views. 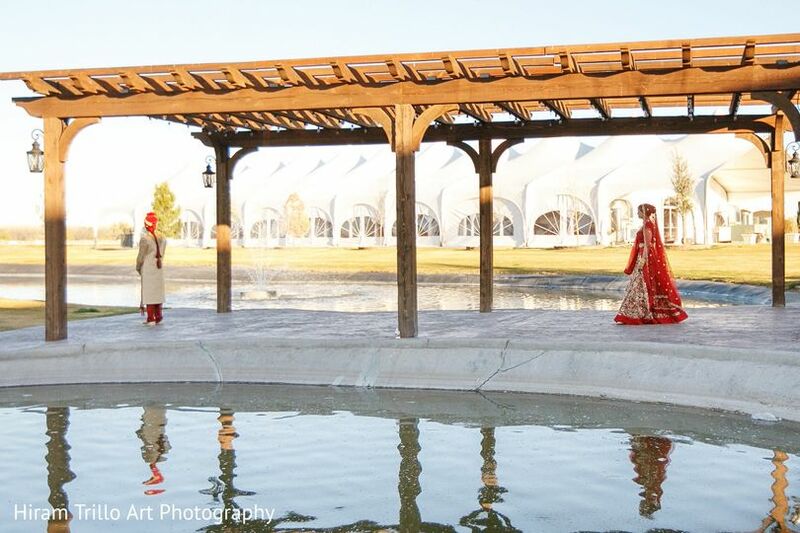 Pond Island is an ideal location for an intimate outdoor ceremony, surrounded by natural views and exquisite landscaping, accompanied by cascading fountains. 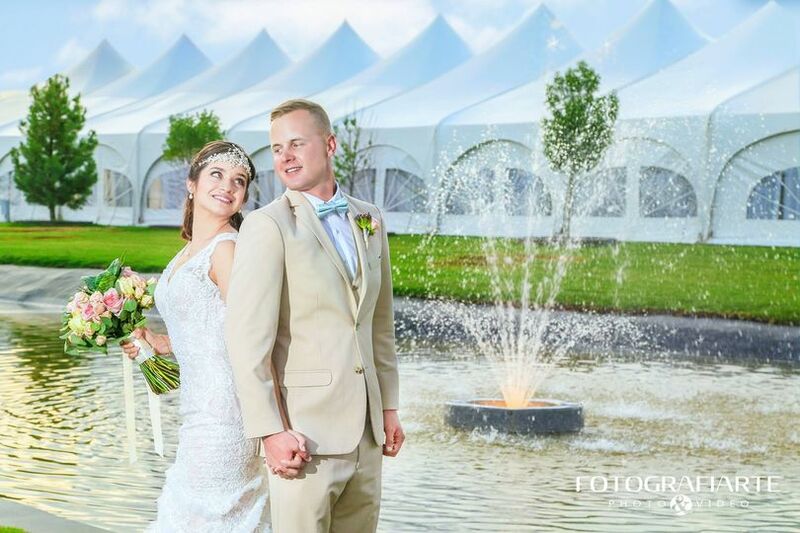 The White Peak Tent is a 7,000 square foot event space for both intimate and large gatherings, offering the comfort of an indoor facility with a garden ambiance. 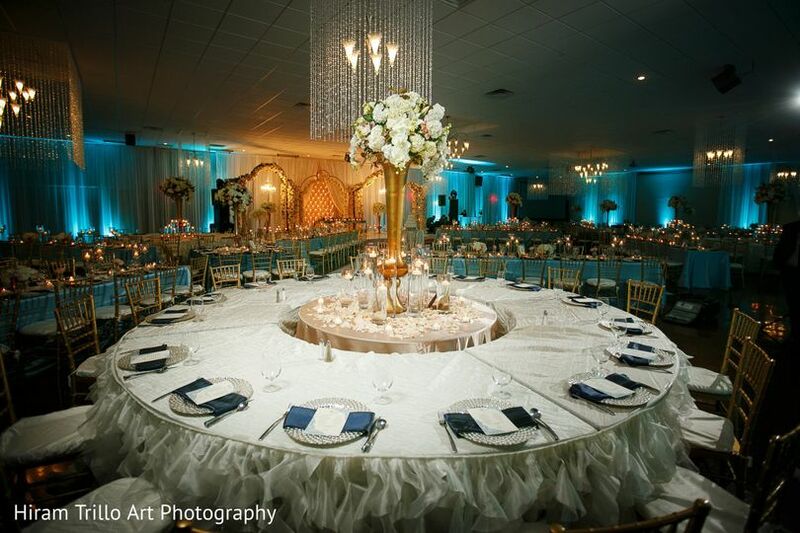 The Grand Ballroom is the venue’s most luxurious event space, with 15,000 square feet of space to decorate to your taste. 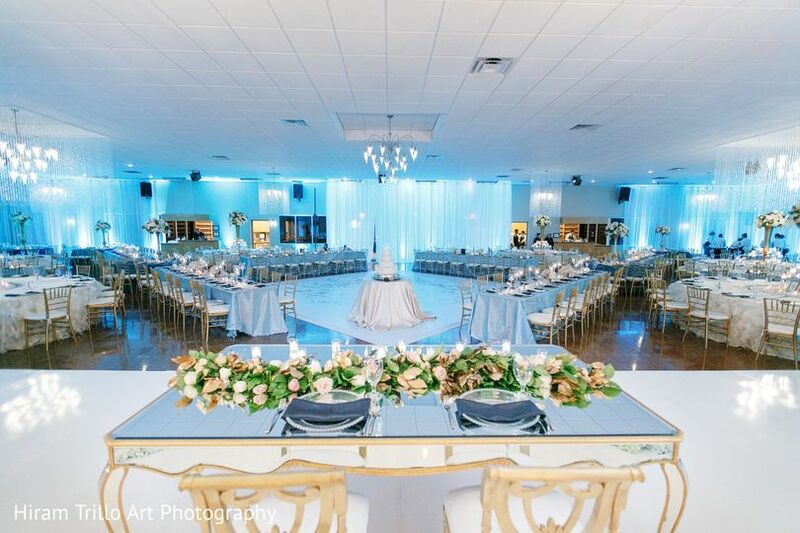 This space comes fully equipped with surround sound, two large projector screens, LED lighting, and gorgeous white ceiling drapes. 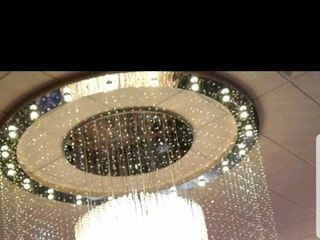 The Gardner Ballroom is a more intimate event space that is adorned with a sparkling chandelier made of over a thousand crystals. 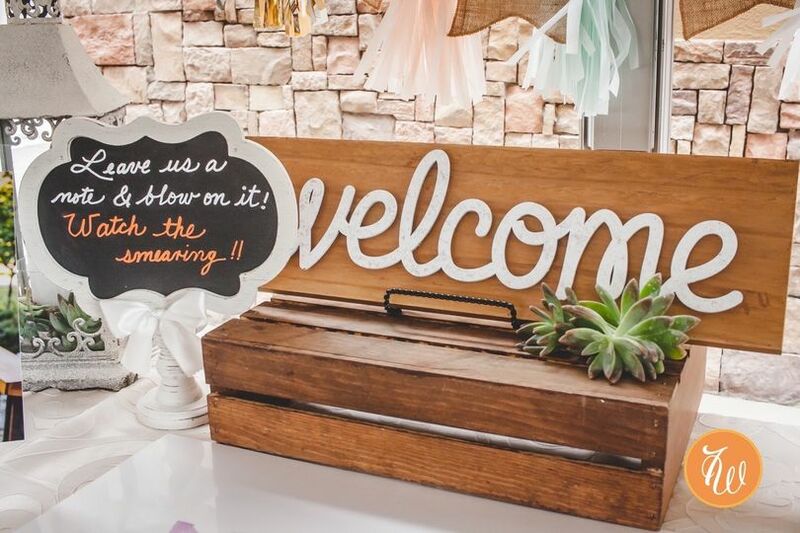 The Garden Terrace Room, their smallest venue, is an ideal location for small and intimate events, such as bridal showers, parties, conferences, and other special events. 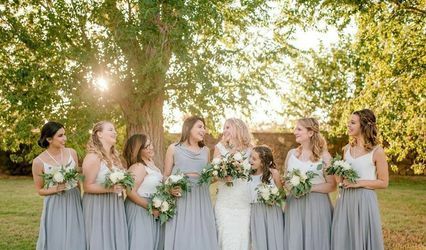 I met with them to view their venue for my upcoming wedding and they provided excellent customer service. Definitely recommend setting up your appointment with them! 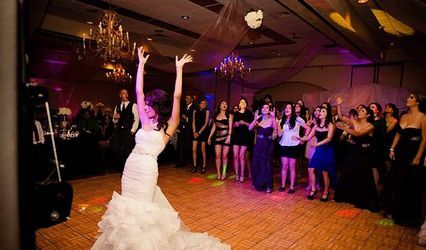 Thank you Sally (Coordinator) for helping make Alexa's Quinceañera a magical experience, everything was beautiful from start to end. 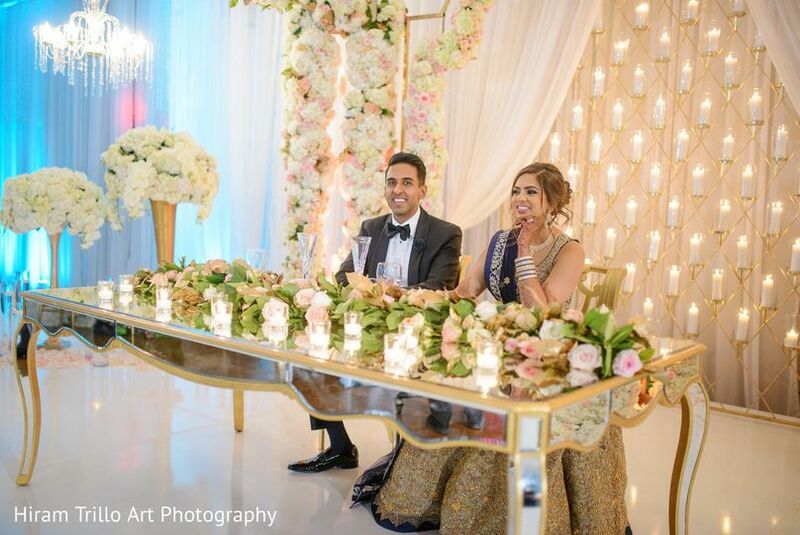 My daughter was living a dream come true, and Grace Garden was our best choice, excellent dinner, excellent venue and most of all excellent service.!!! 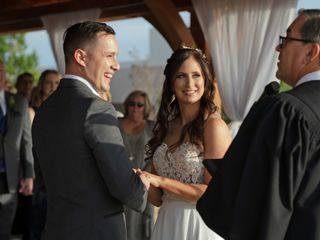 Had the most perfect wedding!! I highly recommend this venue to anyone. 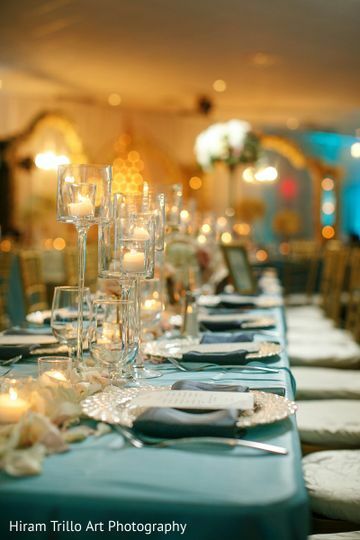 It's a beautiful location filled with very professional staff and exceptional food. Special thanks to Andrea who was our event coordinator. Couldn't have done it without her.